Looking for something modern? Unusual but eye catching? The Baltimore recliner corner is the model for you, not only is it luxurious quality but it’s also a unite sit offering electric reclining functions which is operated by heat sensitive finger control switches and can stop in any position that suits yourself. 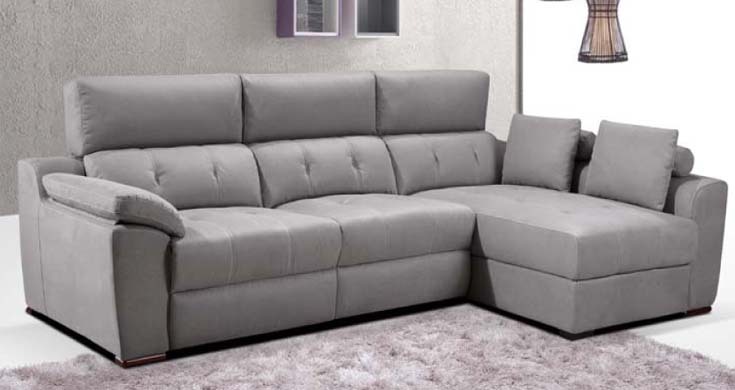 It also has superb stitching and detailing making your sofa not all about the comfort, but the look too! In fabric, this recliner is available in grey. This sofa includes 12 months warranty. If you require any further information about this product please don’t hesitate to contact us via email or phone, our agents will be happy to help.